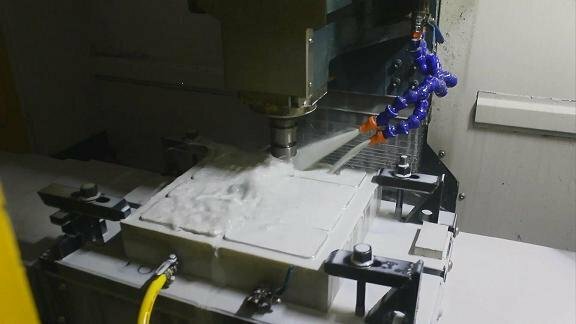 Generally speaking, large-sized Medical Equipment Rapid Prototype always costs expensive charge to be made, it is not cost-effective to make tooling if you don't plan to proceed WITH mass production. if you need ONLY one or two Medical Equipment for DEMO or display, there is no doubt that the best choice is to make prototype. it usually costs millions RMB or more to make Medical EquipmentTooling, but it cost only tens of thousands of RMB to make Prototype. Also some SMART middlemen made medical equipment prototype to gain profit by selling it with a high-price. We have completed a large project last week, our company signed a contract with a fomous Medical Equipment Company about making a SET of Medical Equipment Prototype, this company is a listed company in Shenzhen, their main market is Europe and North Amercia. In order to developing a new production, they found us to make prototype via internet. The Medical Equipment is made of Aluminum Alloy(two sides with translucent PC), it is mady by many skillful processes including Programing, CNC Machining, Polishing, Painting and Silk printing. after completing it, the client assigned their engineer to our company to assemble it and we deliver it out by air after work together. There are two work shop in our Handcraft Department with 30 employees in total. the following picture is the Department 1, there are 15 veterant craftmen, most of them have more than 5 years of working experience, they are very familiar with surface finished (they can understand 3d drawing and complete the jointing, assembling and polishing seperately). 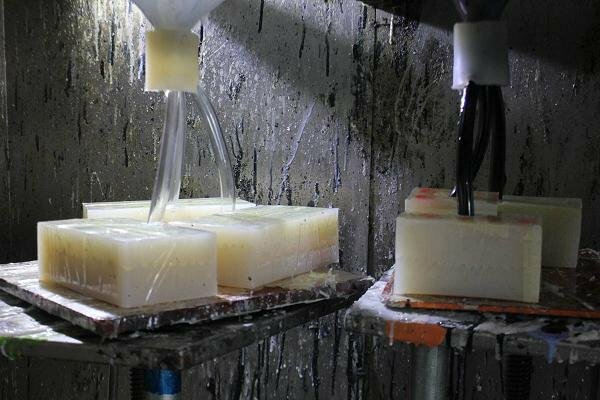 every fine prototypes are made by their constant and hard working. 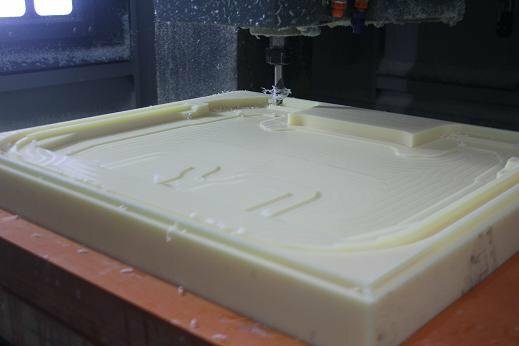 We have been making prototype for 14 years, especially in Medical Equipment Prototype, it is not too difficult to make such a prototype, as we pursue every detail to be mored perfect and elegant which we aim to satify all the clients and help them develop new production quicker.